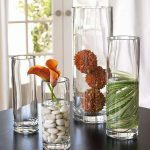 Are you decorative vase lovers? 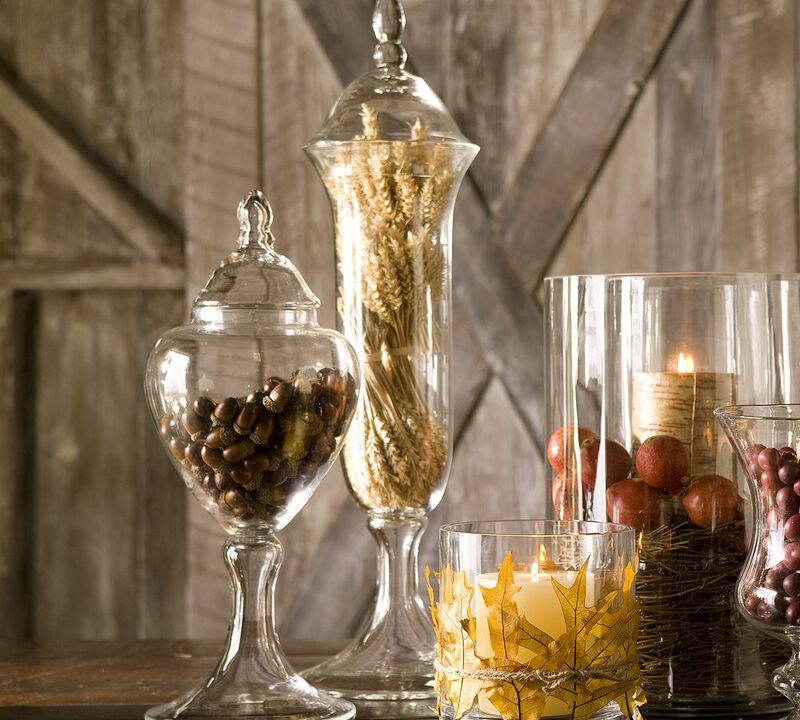 What kind of vase do you like most? 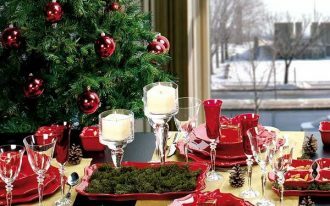 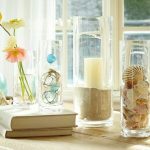 Good news comes to you who love transparent glass vase or just collect them as your home garnish. 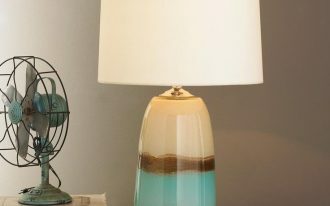 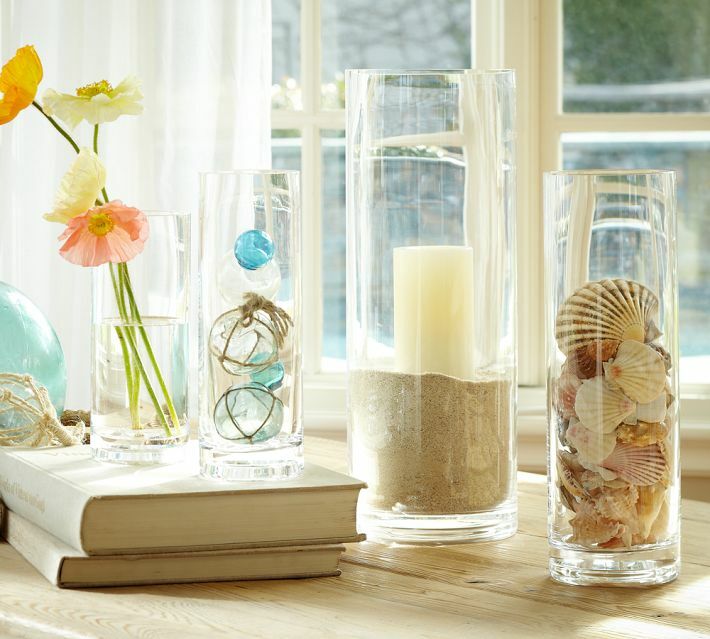 It seems so lacking of interest if you just put the glass vase in your room without any decorative items. 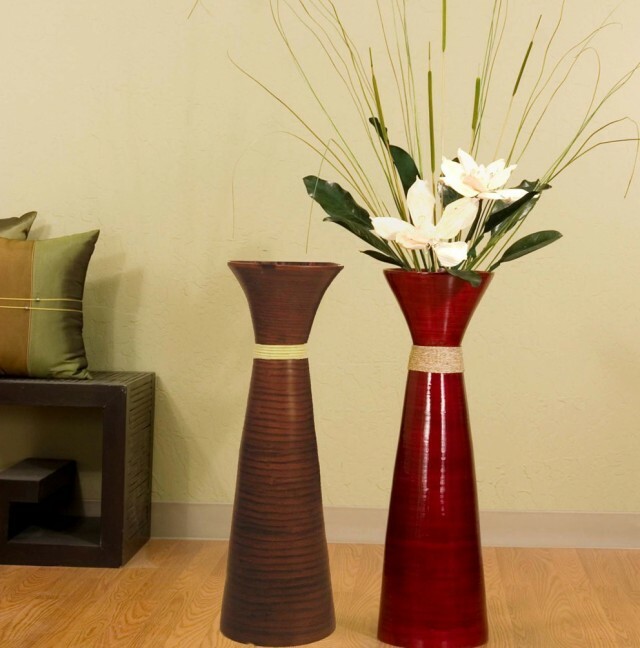 Even though your vase looks so attractive, it’s more interesting if you add vase fillers within it. 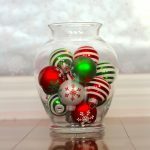 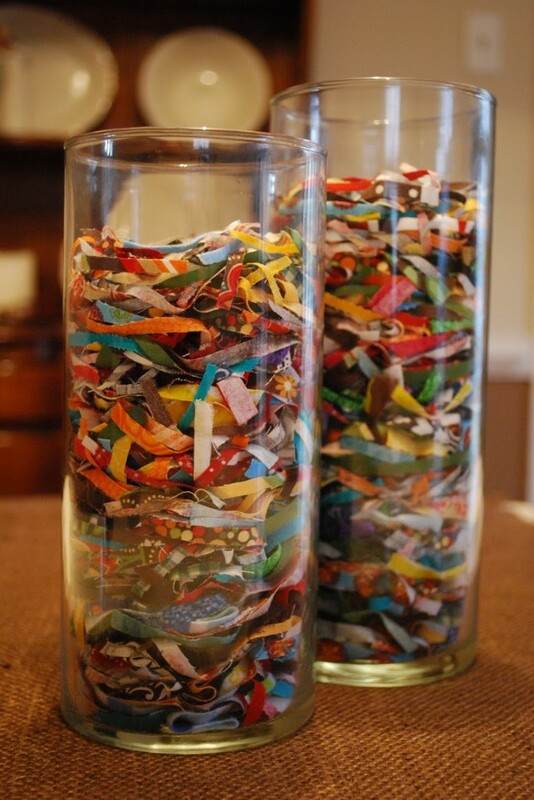 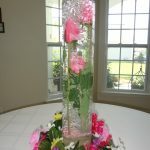 The vase filler ideas vary from the simplest and cheapest ones to the highest cost ones. 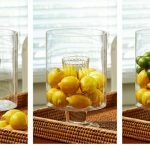 It’s up to you which one do you prefer. 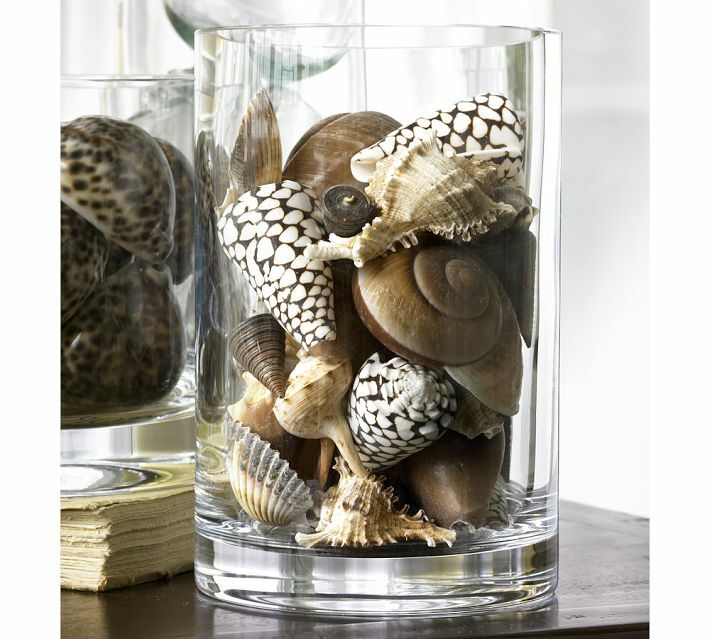 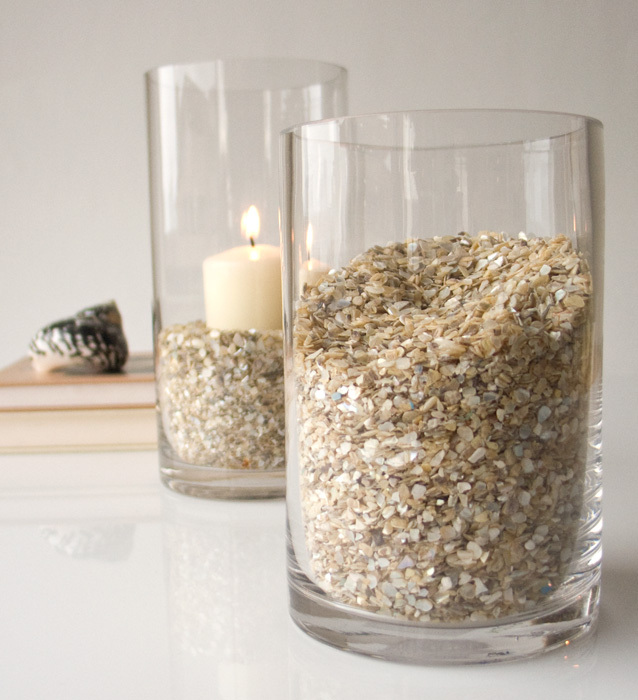 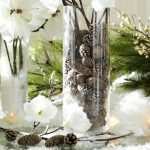 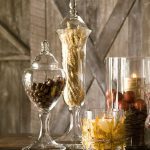 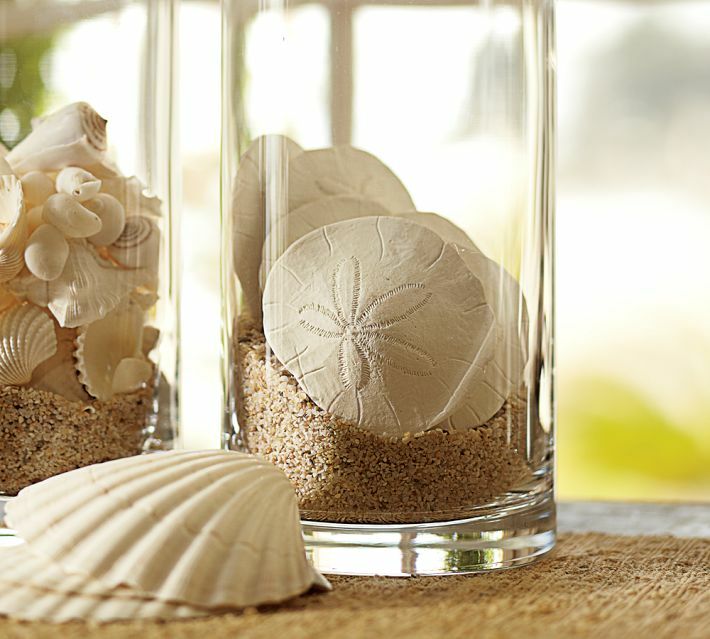 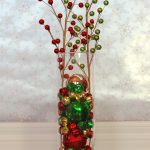 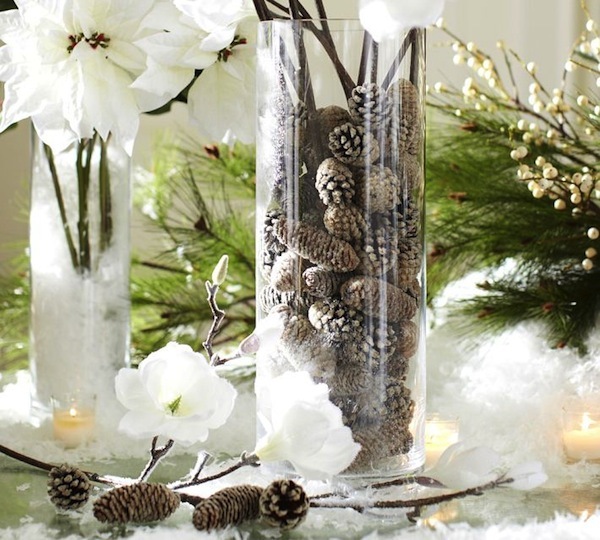 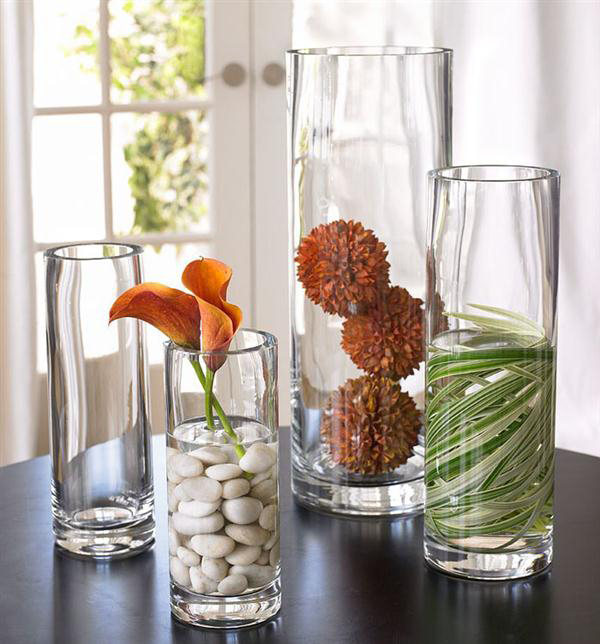 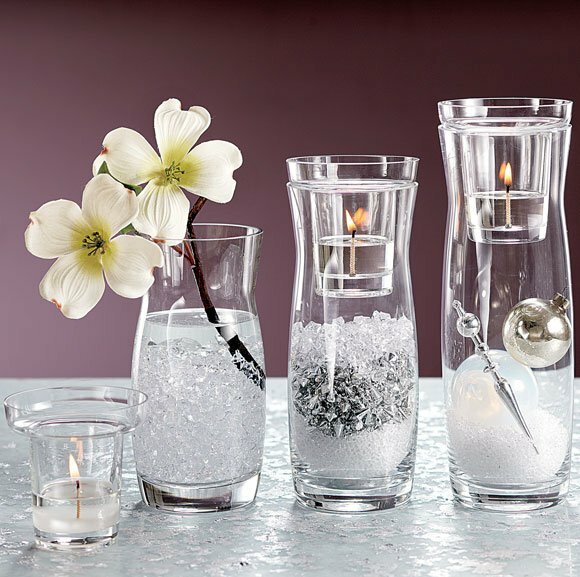 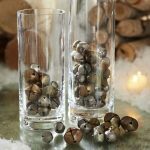 Natural elements are just the few choices of transparent glass vase fillers you can select. 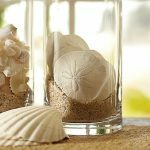 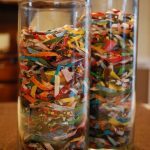 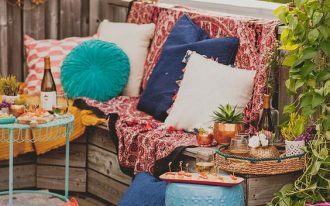 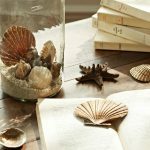 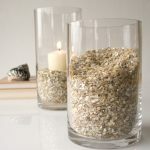 You have wide selections of vase filler ideas taken directly from nature, such as fresh beans, natural stones, dried beans, sea shells, and many more. 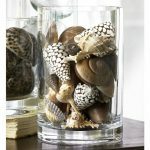 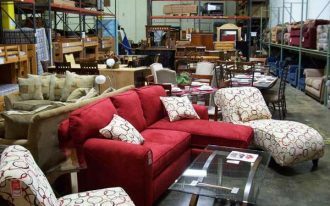 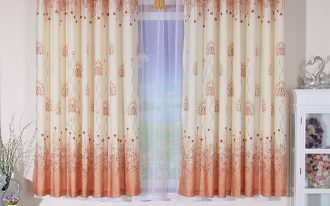 These selections, surely, will create unique color and look to your room. 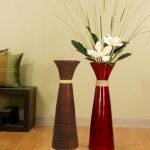 Just browse any options of vase fillers based on your needs. 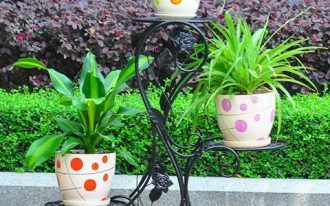 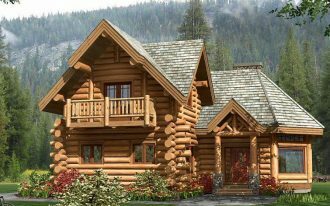 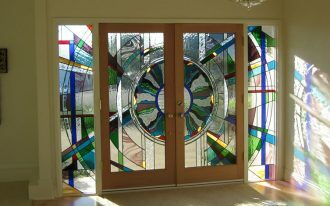 They are provided in various texture, color, and style. 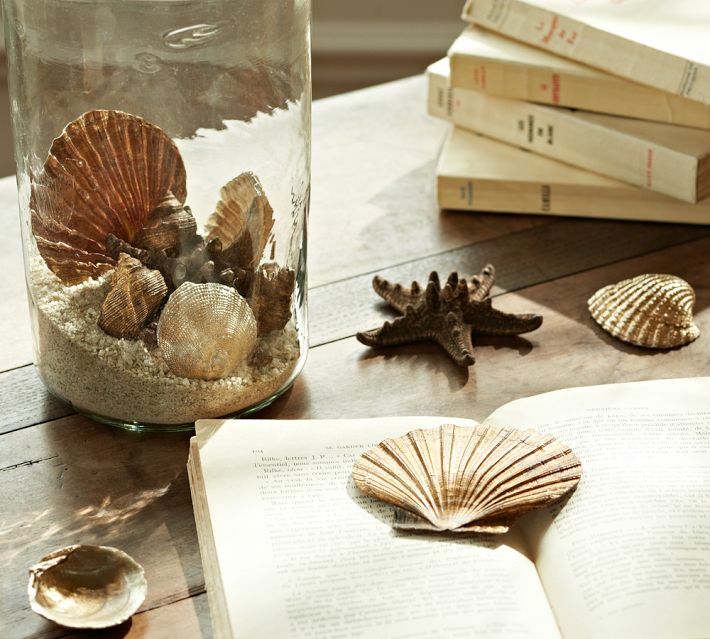 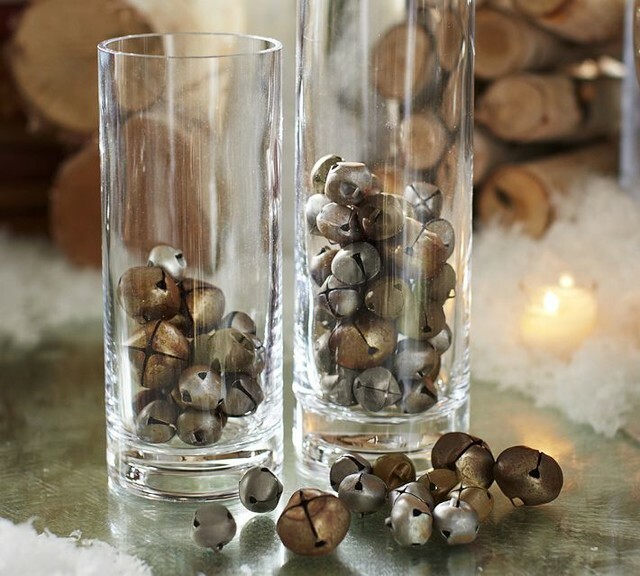 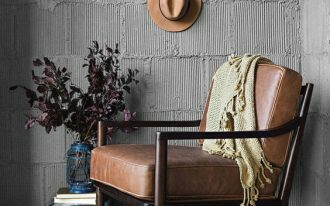 Vase filler ideas which are taken from nature give earthy feel to your room, but if you are interested in a contemporary look, you can pick faux bird eggs or simple and little white stones as the fillers for your glass vase. 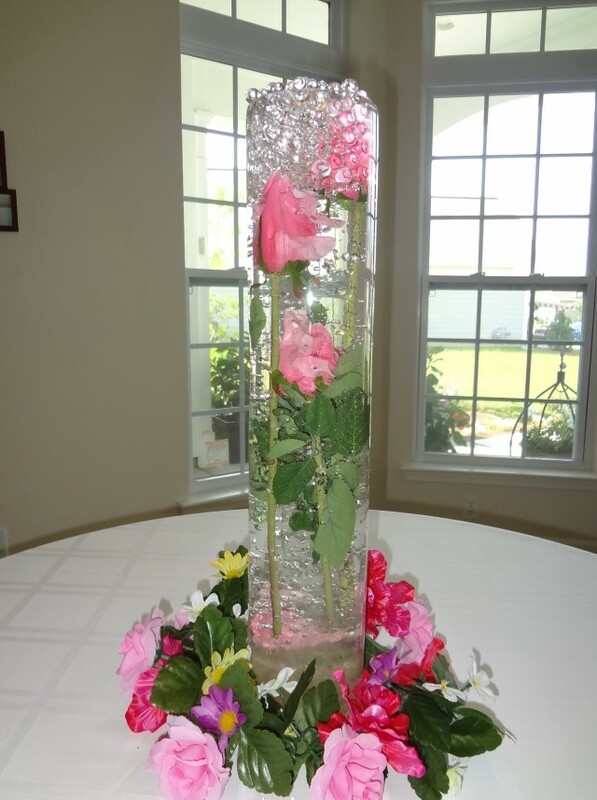 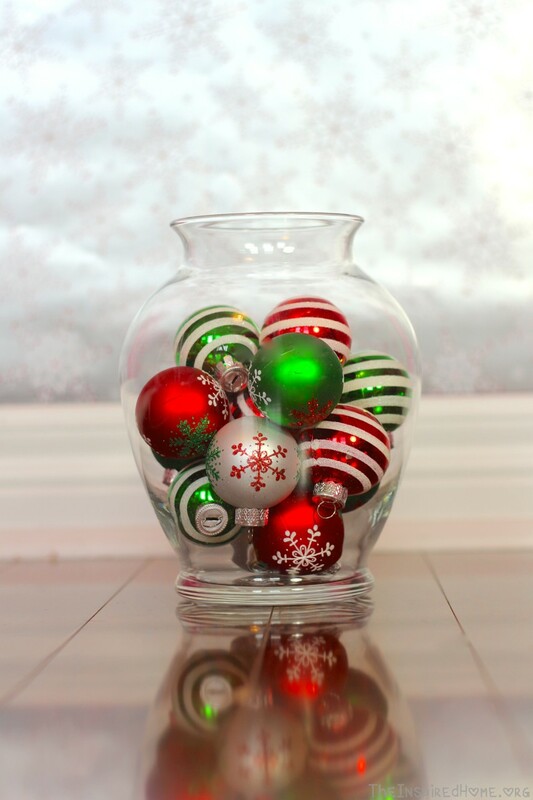 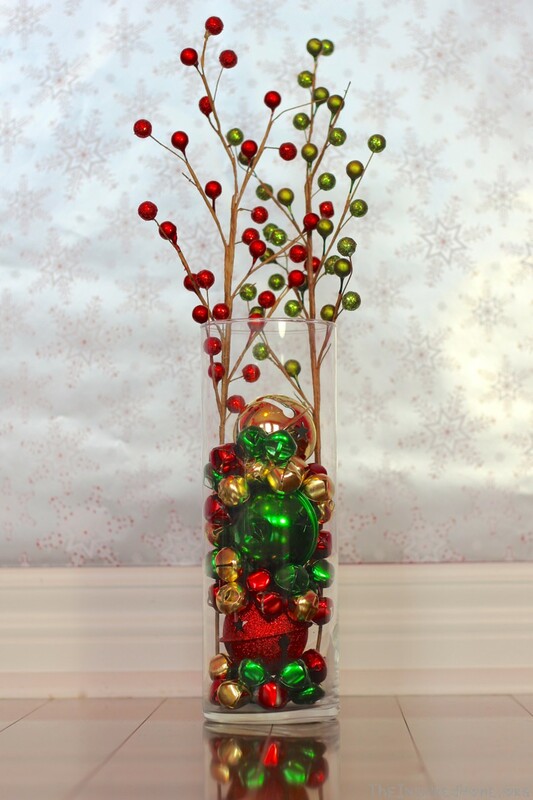 To add other colors, put some colored flowers or plants on your vase.